Started by Peter Pellandine in 1957 after he left Ashley, Falcon Shells bodies were initially to clothe ageing Morris 8s and for fitting to many of the new space frames that were available. By 1959 the Mk3 had been announced; this was to become their best selling shell, and included chassis mounting lugs, bonnet and door hinges, radiator grill and dashboard with glove box. 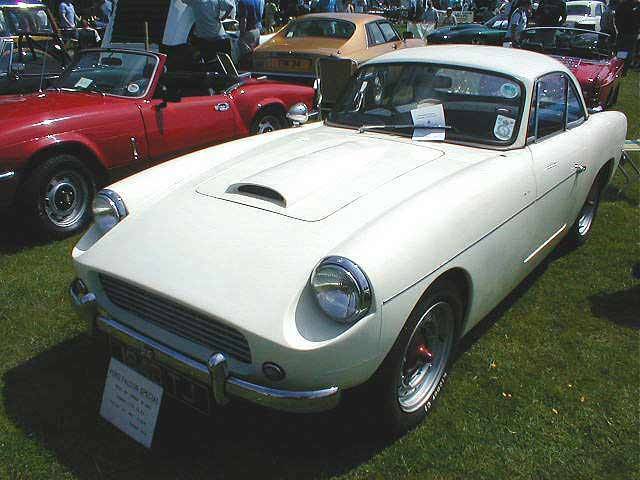 In 1960 the Mk2 was renamed the Competition and the hardtop Mk3 named the Caribbean. Various refinements continued and eventually both were offered as complete kits, with many engine alternatives and optional extras. The same year saw the introduction of both the Bermuda and the announcement of the Peregrine. The final Falcon, announced in 1963, was the 515 of which some two dozen were built, but only two survive.